Haven’t found the right opportunity in the Automotive Industry yet? Look no further! You will be mainly responsible for moving, collecting and delivering vehicles within time limits. Therefore, we are looking for a candidate with previous multi-drop and automotive experience who is highly motivated with the drive to meet key performance indicators! 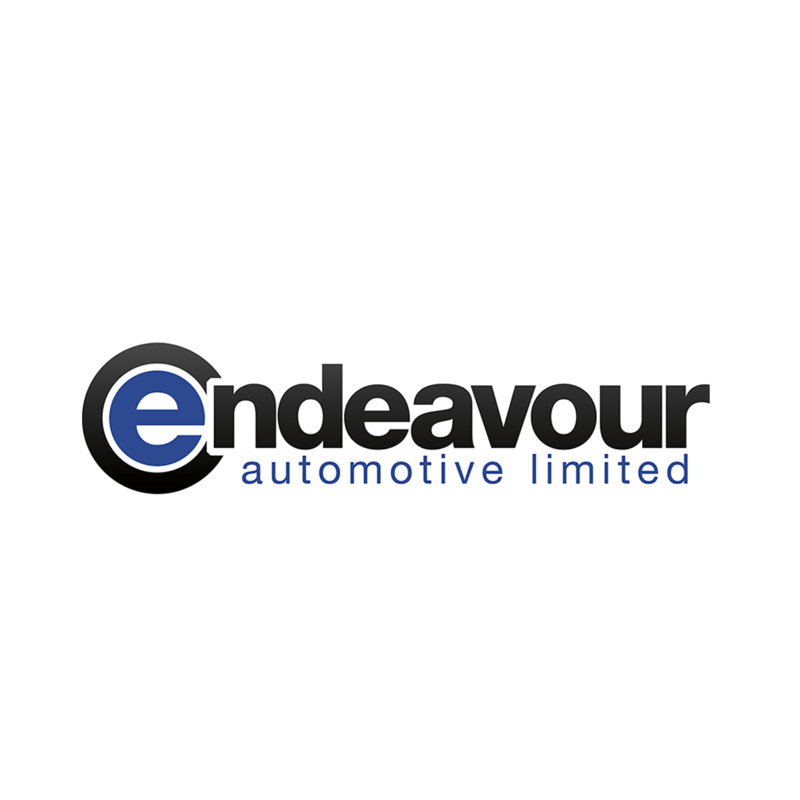 Endeavour Automotive was formed in 2012 and in just six years has grown to proudly operate twelve dealerships located throughout London, Buckinghamshire, Hertfordshire and Essex under the Volvo, Hyundai, LEVC & Lotus franchises. The business is one of the most respected dealer groups in the motor industry and is a member of the AM100. We pride ourselves in delivering an exceptional customer service experience with a ‘‘mission’’ of becoming the partner of choice to facilitate all our customers motoring needs.We look to continuously develop all our team members to help cultivate a dynamic, progressive and rewarding organisation.